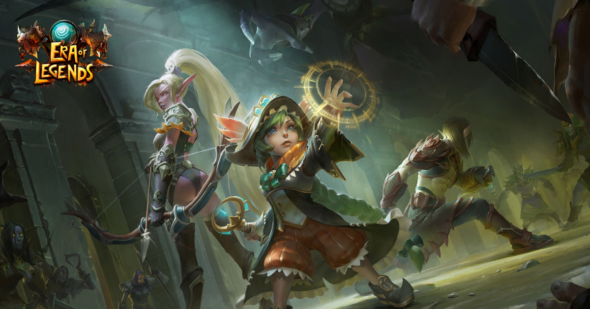 Era of Legends is a mobile MMORPG that has already garnered quite some fame in China. There it launched back in August, to great success, earning the game the title of most successful MMORPG of 2018. Now the game is ready for its debut in Europe, as it is planned to be released for iOS and the Google Play store somewhere in March 2019. With 8 different classes to pick from and countless magical beasts to serve you, the combinations are endless to form your own unique playing style. Preregistering now will earn you some lovely perks too, including extra items and a new mount to take into battle. You can check out the trailer for Era of Legends down below.